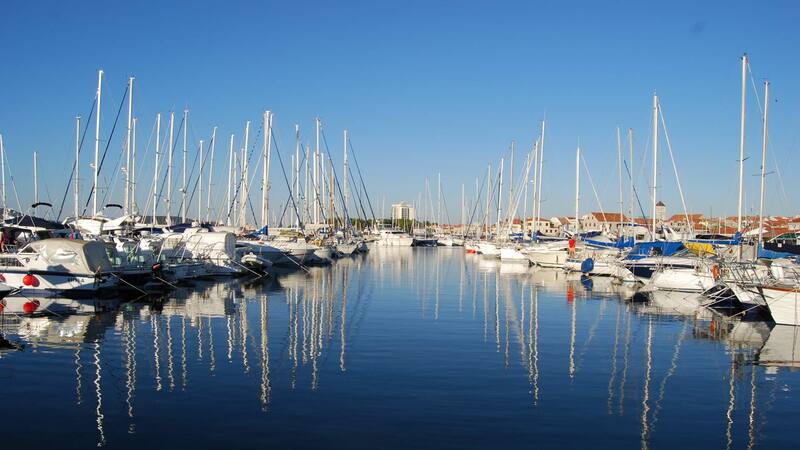 Winner of many award in regard of its hospitality and clean environment, town of Vodice is with reason taken as an ideal place to spend holidays. 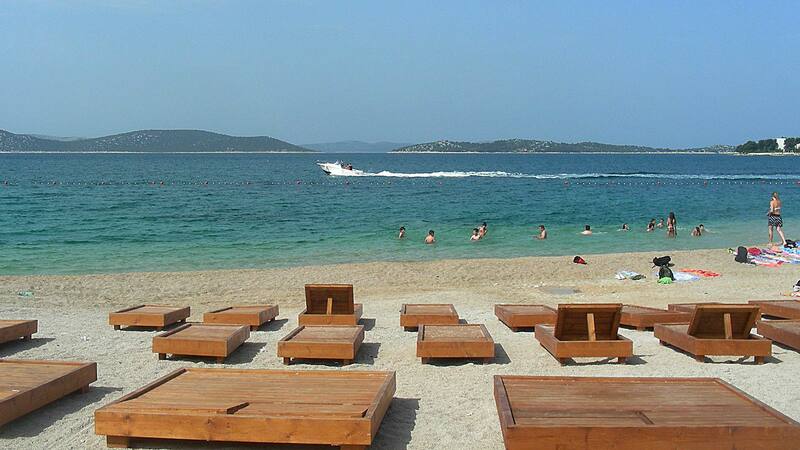 Widely known by its tourist offers Vodice is considered to be one off the leading tourist destinations in Croatia. 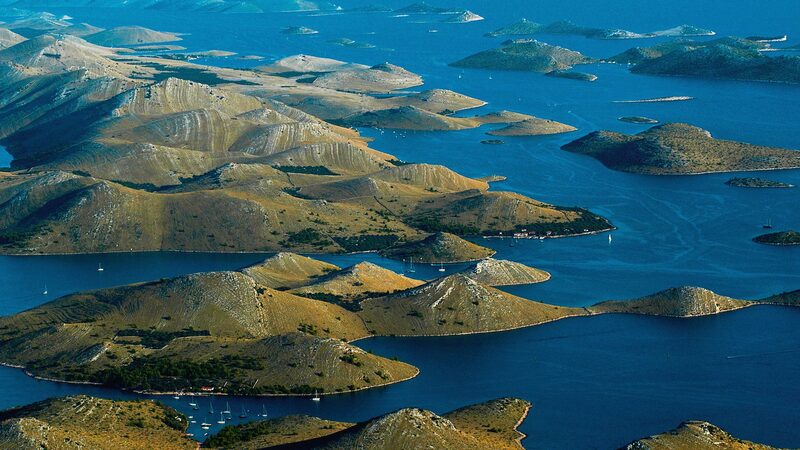 Croatian coastline is one of the most indented coastlines in the world. With 1185 islands, islets and reefs, it is considered to be one of the most beautiful archipelago in the world. Sailors and sea adventurers, since ancient times, have been attracted and charmed by Adriatic coast. Coastal area has the Mediterranean climate (with dry and warm summers, and mild and humid winters). The temperatures range from 5° to 10°C during winter, and from 26° to 34°C during summer time. With 2.600 hours of sunshine per year, the Adriatic Coast is one of the sunniest in the Mediterranean. The temperature of sea during the summer season is 25° to 27°C. The most common winds are the north-eastern wind called bura that brings cold weather, the landward breeze called maestral, which announces nice weather and starts blowing at around 11AM, and jugo, the humid wind that blows from the southeast. The town of Vodice is easily accessible. Nearest highway exit is just 3km distance to town center. Two airports Zadar and Split are distanced approximately 60 and 80km. Those who like taste of Mediterranean cuisine will find place in some of many restaurants and taverns, which offers variety of wines, dishes and local specialities. Crystal clear sea and sun will relax and recharge your vitality. Two pittoresque National parks, Kornati and Krka, are easily accessible by boat from Vodice. 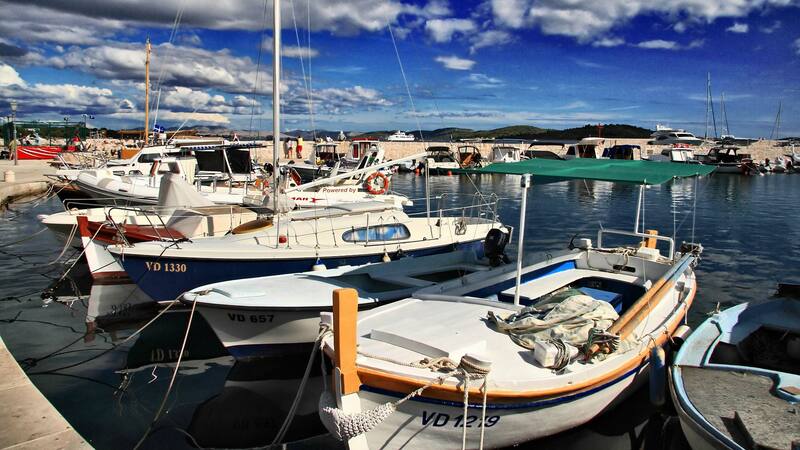 During summer town of Vodice become lively place, offering many activities to their visitors. 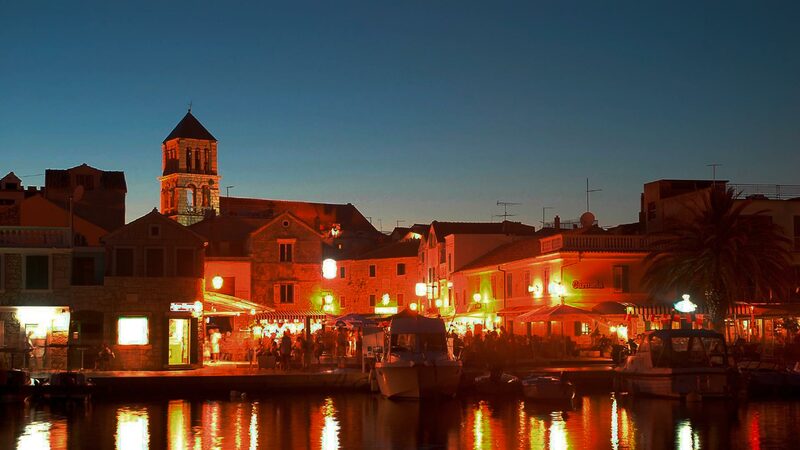 Whether you like sport and recreation, water sports, good food, music festivals, Mediterranean ambient, night life or just simple family vacation, you will find yourself in Vodice. 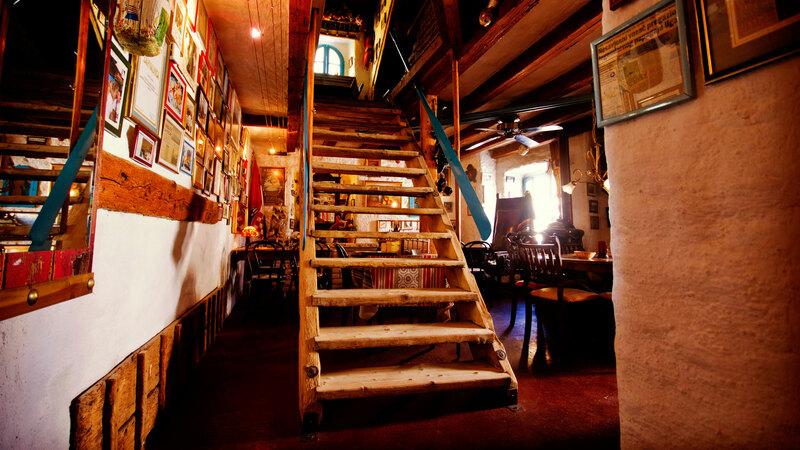 Surrounded by many serene and pittoresque islands, town makes perfect point to start exploring hidden bays and beaches. 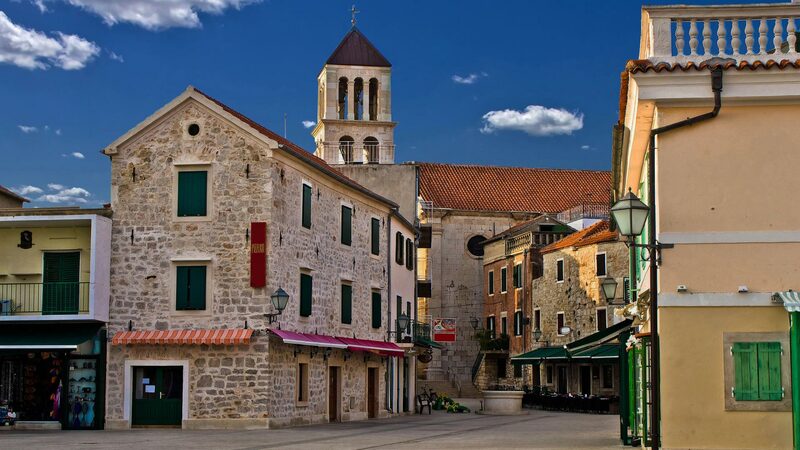 About 10 km south east is located town of Šibenik, the medieval town with Renaissance castles and cathedrals. Nearby are located two big national parks: Krka and Kornati. 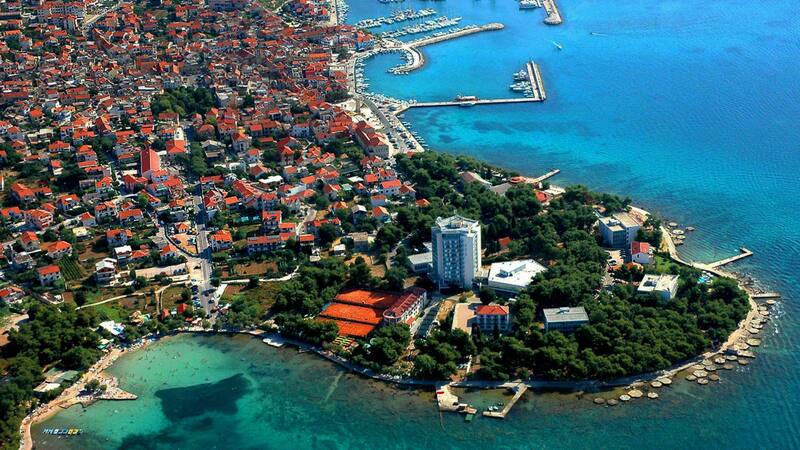 The town of Vodice numbers 10,000 inhabitants. For all online bookings made before 01.05.2016 and longer apartment rental period we granted a special discount.